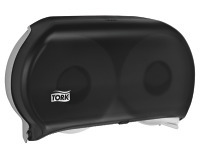 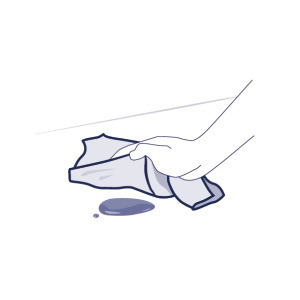 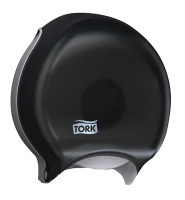 Tork Universal 1-Ply Jumbo Bath Tissue delivers value and performance. 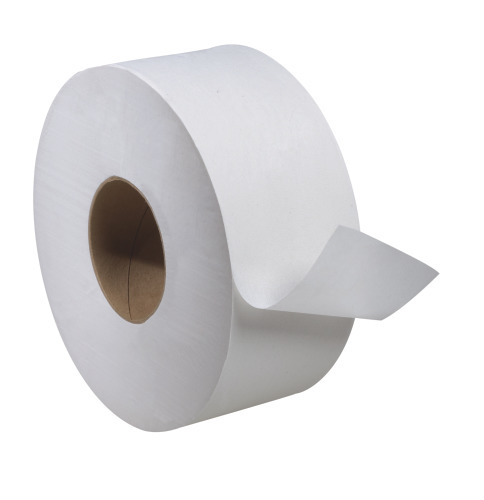 Rapid break-up capability is ideal for all plumbing systems. 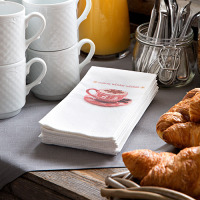 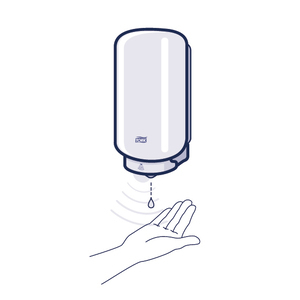 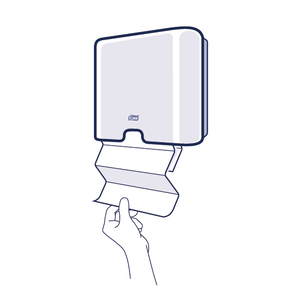 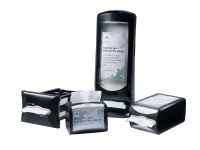 Universal core is designed to fit virtually all size jumbo tissue dispensers.